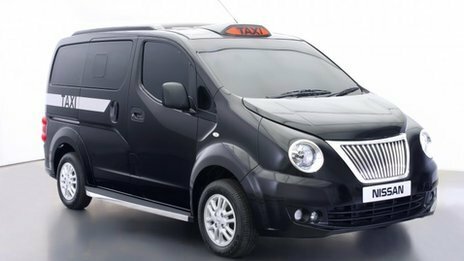 Designs revealed for a new black cab for London. Following a lampooning newspaper story on the BBC's Sherlock, the Mayor confirms that it's OK for people to mock him. Excellent. We think we might just do that. Flats in Wandsworth's Ram Brewery development likely to be snapped up by 'rich and middle class Chinese buyers'. Dave Hill on possible increases to the congestion charge. Ever noticed the massive hidden ventilation shaft on Hyde Park Corner? How many new London developments have been built on former pub sites? More than you might think. Wanted: memories of Crystal Palace's ornate subway. After 107 years serving their community, the firefighters of Westminster fire station say goodbye. Leicester Square Odeon sign bothered by wind. The hidden streams of Kidbrooke. How Mrs P didn't create the A-Z.